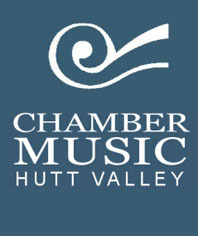 Chamber Music Hutt Valley present Zephyr Wind Quintet and pianist Diedre Irons in this subscription series concert. The Zephyr Wind Quintet is Bridget Douglas (flute), Robert Orr (oboe), Phil Green (clarinet), Robert Weeks (bassoon) and Ed Allen (horn). The programme includes Mozart's Quintet for piano and Winds K 452, Poulenc's Sextuor, Ken Wilson's Woodwind Quartet and Quintet for Wind, Erewhon by Sir William Southgate.